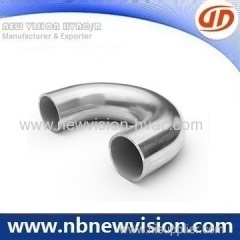 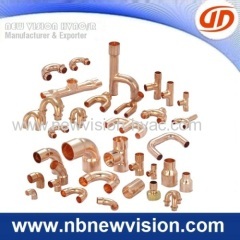 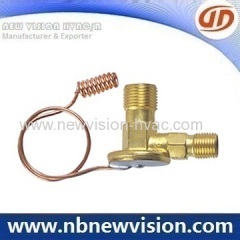 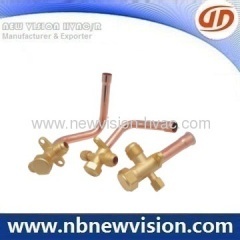 We are one of China copper u bend, air conditioner service valve, copper return bend manufactures, supplying copper u bend, air conditioner service valve, copper return bend to your requirements. 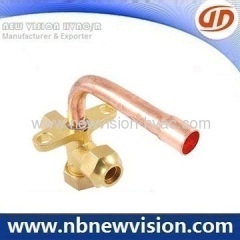 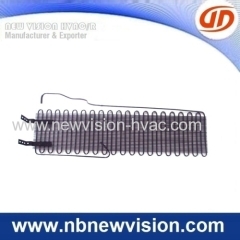 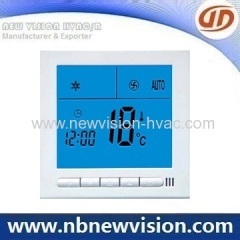 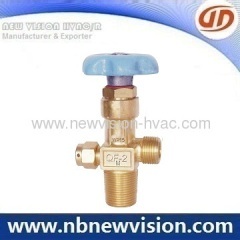 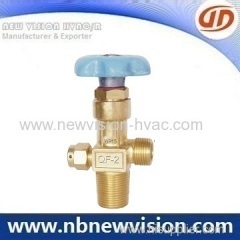 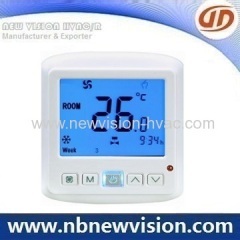 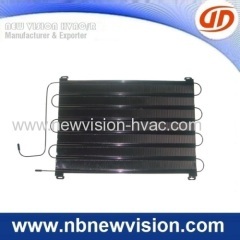 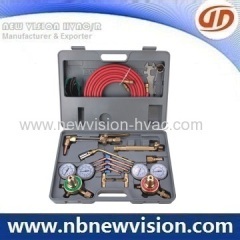 You can quickly find the copper u bend, air conditioner service valve, copper return bend through the list. 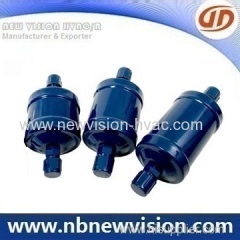 Offering kinds of liquid line filter driers, used for heat pump application, ODF & SAE available, sizes for 3/8", 1/2" & 5/8", UL, CE & RoHS approval. 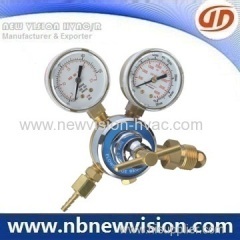 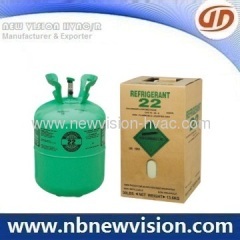 A professional supplier in Gas Regulator, LPG Regulator, Medical Regulator, Industrial Regulator like Oxygen Regulator & Acetylene Regulator.